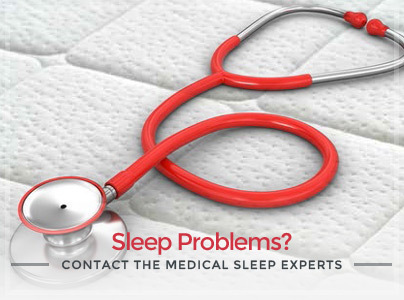 Evo Memory is the ideal mattress for those who suffer from allergies. It is provided with independent springs and a cover that can be removed through a zipper and machine washed. 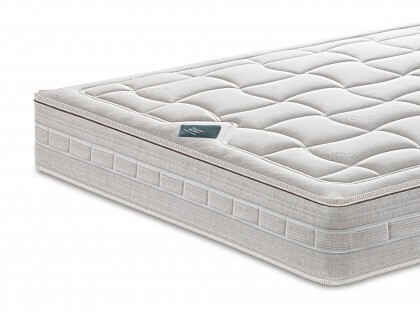 The high comfort and welcoming feeling are guaranteed by the hypoallergenic padding in the cover, the Damask Stretch fabric and the special upper insert in Soy Memory Touch. 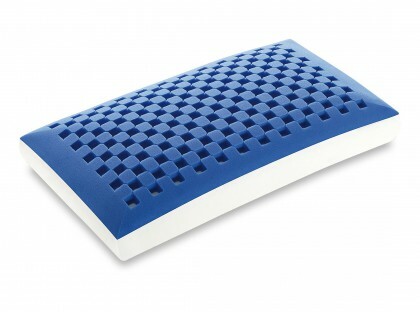 Evo memory is a relief for those who suffer from dust mite allergies as it has removable lining and is hygienically safe. 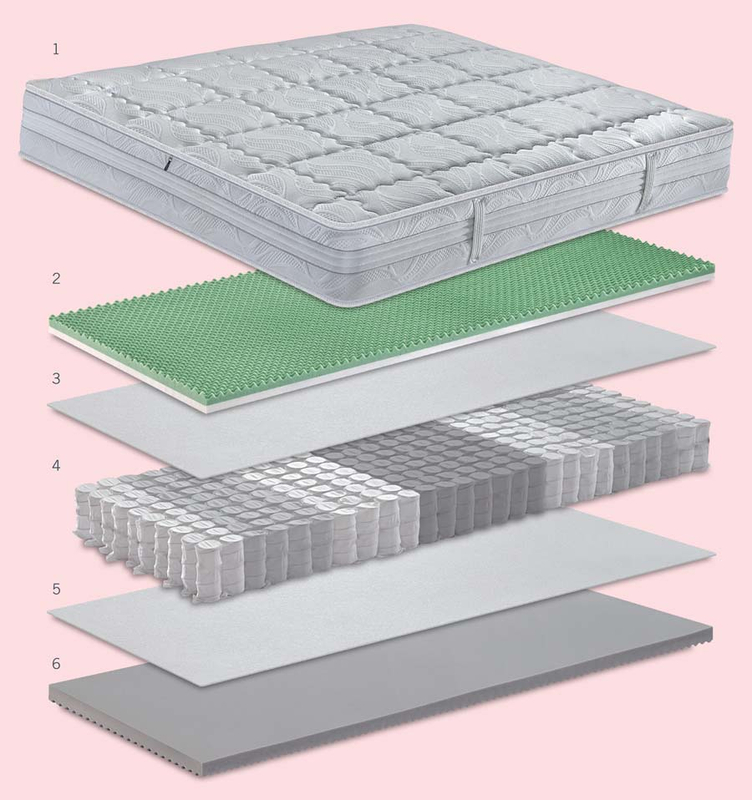 Evo Memory is the mattress that occupies top positions in the anti-mite project of Manifattura Falomo’s research center: it is efficient and does not contain harmful substances. 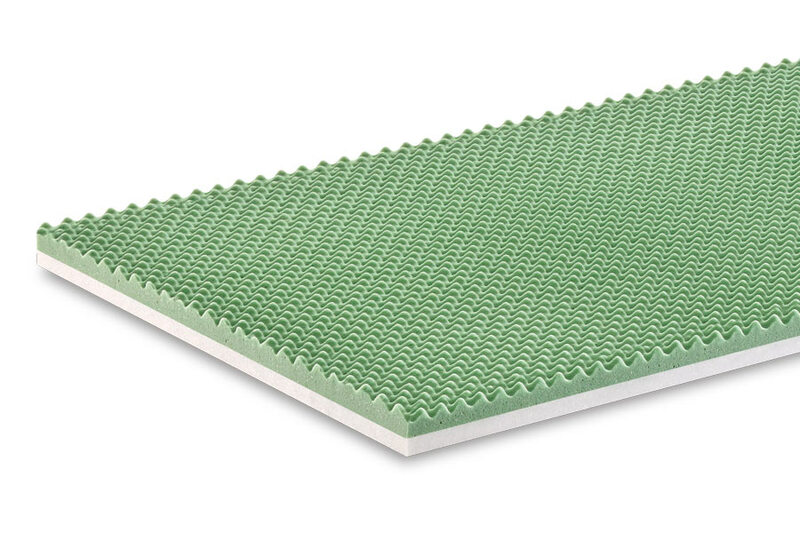 It is composed of a fabric cover made of non-allergenic fibers which allow the padding to transpire and correctly maintain an anti-mite function by contrasting the proliferation and settlement of mites in the mattress. External cover in Damask Stretch fabric. Plane in “Comfort Profile” memory soy. Pocketed springs 7 zones with containment Support Flex System. High load-bearing plane “Comfort Profile”. 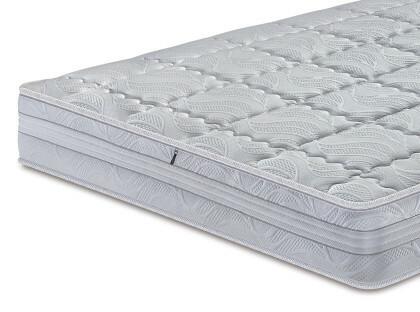 The mattress is supplied with removable lining which can be washed at 60°C. 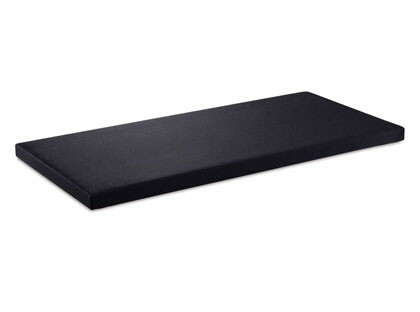 The internal cover made of cotton jersey by Manifattura Falomo, protects the core and allows to use the mattress while the external cover is being washed. 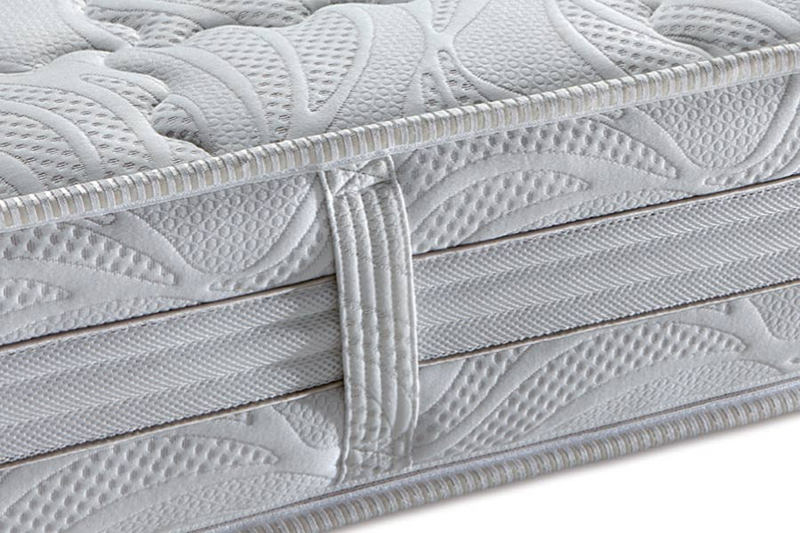 Layer made of Soy Memory Touch with an embossed finishing that gently models itself under body pressure in order to avoid compressions along the spine. 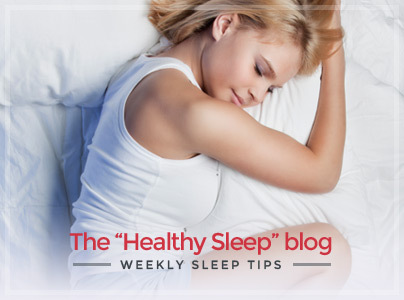 Independent springs with 7 different load-bearing zones allow an optimal rest for the back. 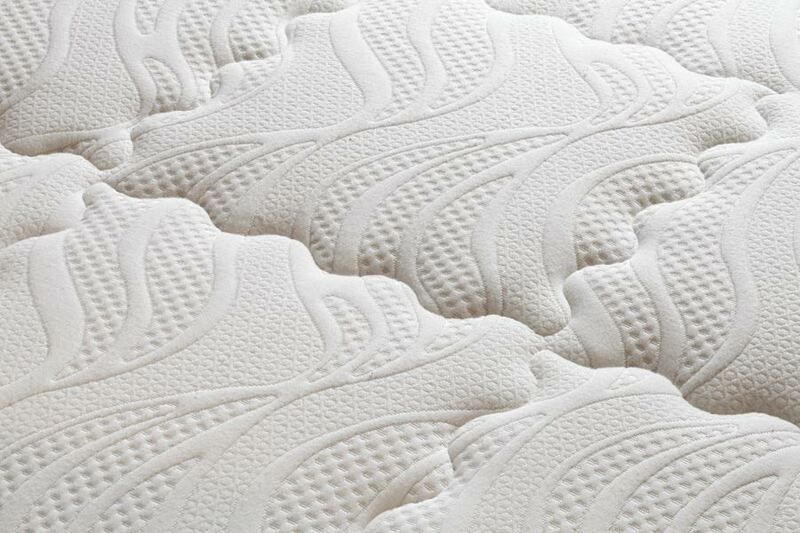 High quality quilting enhances the features of the fine Stretch Damask fabric. Side band in matching fabric with volumetric insert to ensure perfect breathability and humidity dissipation. 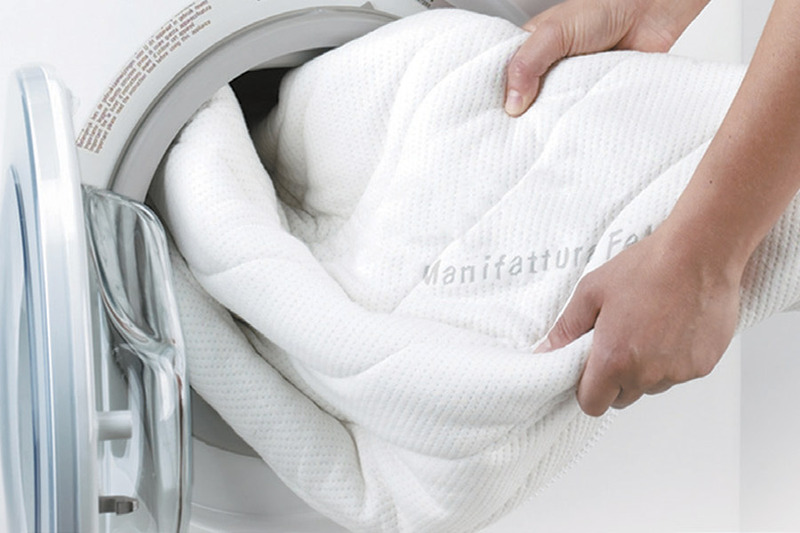 Innovative certified and permanent anti-mite padding also machine-washable. A quality furniture, also customisable to match your pocketed spring mattress Evo Memory, perfect for enhancing its features. 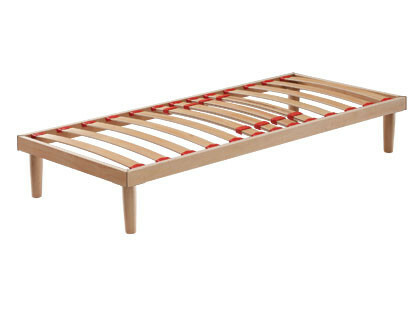 BoxSpring is a bed system made of 7 springiness zones with 400 pocketed springs (single size) which allows to have a liner matching Evo Memory.